These seasonal recipes celebrate gathering together and the bounty of each season. Drinks, appetizers, desserts and more! 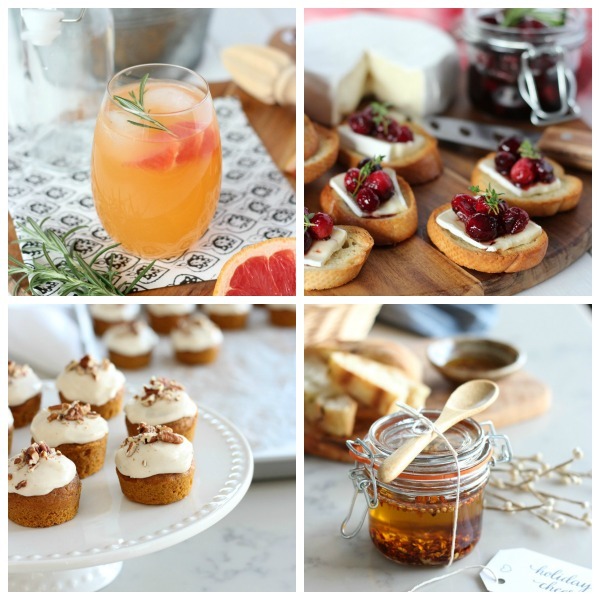 Visit the Seasonal Recipes Gallery to see even more!